CWC ICE BLUE&TRADE; COMBO and STEEL PRO&TRADE; sinking crab ropes deliver outstanding tensile strength. 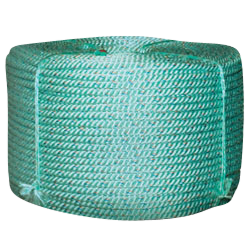 These ropes features excellent resistance to abrasions, rot, marine growth and many common chemicals. 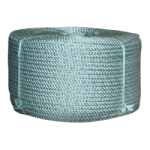 Manufactured copolymer ropes featuring high strength BLUE STEEL&TRADE; fibers.